Join Connie Brentford’s Indie Author Success mailing list! 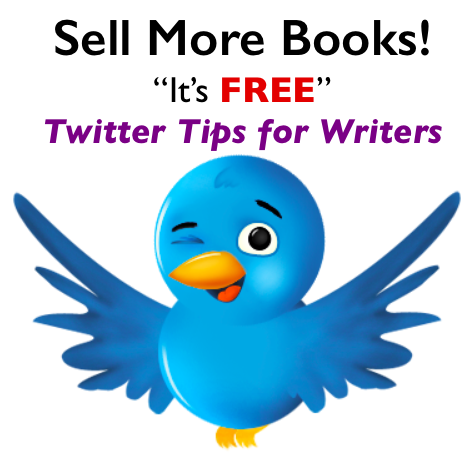 Sign up here to receive the video series Twitter Tips for Writers FREE and get the tips, advice and tutorials that Connie Brentford only gives to subscribers. Find the readers, influencers and best hashtags for your genre!